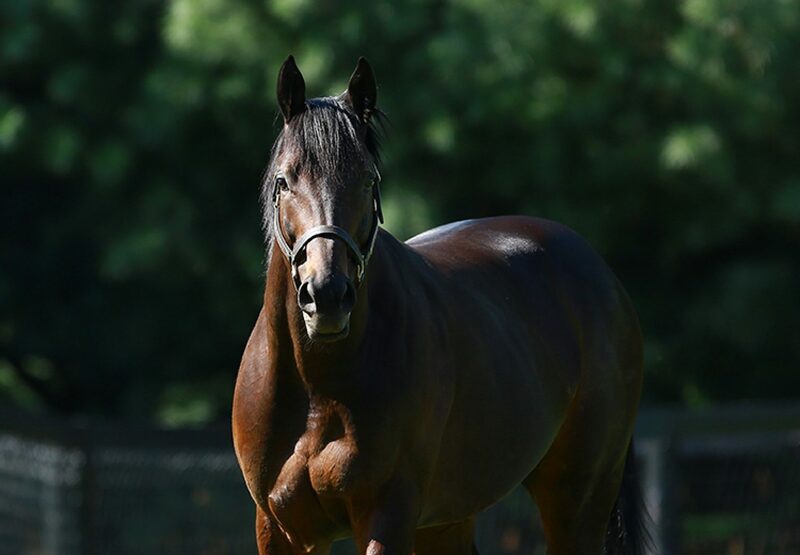 Talented mare Unbridled Mo (4m Uncle Mo x Unbridled Waters, by Unbridled) added another feature win to her tally when defeating I’m a Chatterbox (5m Munnings x Chit Chatter, by Lost Soldier) to win the $400,000 Grade III Houston Ladies Classic on Sunday. Winner of the Grade III Monmouth Oaks last year, Unbridled Mo showed she is in for a good year when surging away from the heavily favoured Grade I winner I’m a Chatterbox to win the 1 and 1/16th mile contest by two and three-quarter lengths. A homebred for the Red Oak Stable prepared by Todd Pletcher, Unbridled Mo has won five of seven starts earning over $466,000. "We're very fortunate," said Red Oak owner John Brunetti. "What you have to do is, you have to have the best horse, best rider, best trainer and that day is yours. I can't wait to get her in the breeding shed, but she's got some more work to do." 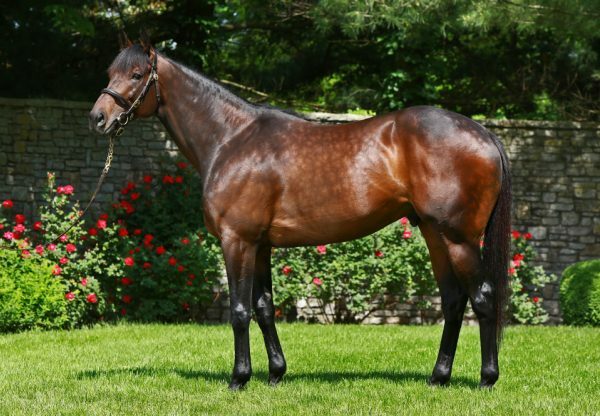 Uncle Mo made it a stakes double when Conquest Mo Money (3c Uncle Mo x Stirring, by Seeking the Gold) took out the $100,000 Sunland Riley Allison Stakes. Trained by Miguel Hernandez, Conquest Mo Money made it two wins in as many starts when running clear to win the one mile contest by a commanding 11 lengths! 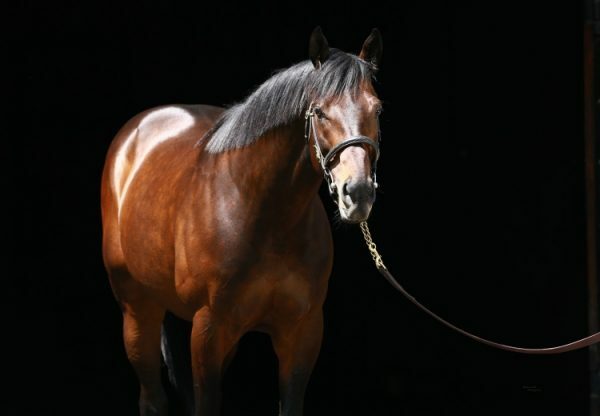 Raced by Judge Lanier Racing, Conquest Mo Money is the best of five winners from well-bred mare Stirring, a half-sister to Grade II winner Serenading and to the dam of Grade I winner Brilliant Speed. 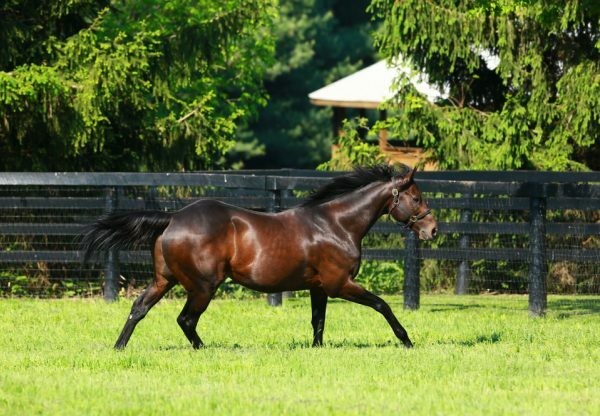 Conquest Mo Money is the 24th stakes-winner for outstanding young sire Uncle Mo.